Peter Taylor has worked on atmospheric boundary layer studies since 1964. He is the author or co-author of more than 70 refereed journal papers as well as other articles, internal reports and reviews. He has served as Co-Chief editor of the international journal, Boundary-Layer Meteorology for the past six years, and serves on the Grant ReviewCommittee of CFCAS. An applied mathematician by training, he and his research teams have developed many boundary-layer models, including the MS3DJH and MSFD series of models of flow in complex terrain and the PIEKTUK models of blowing snow. He and his group are actively involved in mesoscale meteorological modelling of lake breezes and storms using the Canadian MC2 (Mesoscale Compressible Community) model, in Lagrangian Simulation modelling of suspended particles and Reynolds averaged equation models of boundary-layers over water waves. He has experience with wind tunnel modelling, and has been extensively involved with field measurements, leading (in partnership with Dr. Hans Teunissen) the 1982/83 Askervein international field study of boundary-layer flow over a low hill (in the Outer Hebrides of Scotland) and the 1991 and 1994 field studies of the flow over Kettles Hill in Alberta. These field studies were carefully linked to parallel wind tunnel and numerical modelling activities. He was also an active field participant (mostly on Sable Island) in the Canadian Atlantic Storms Programme and in the Southern Ontario Oxidant Study. He is the Principal Investigator for the university component of the ELBOW 2001 field project, to study Effects of Lake Breezes On (severe summer) Weather in SW Ontario. 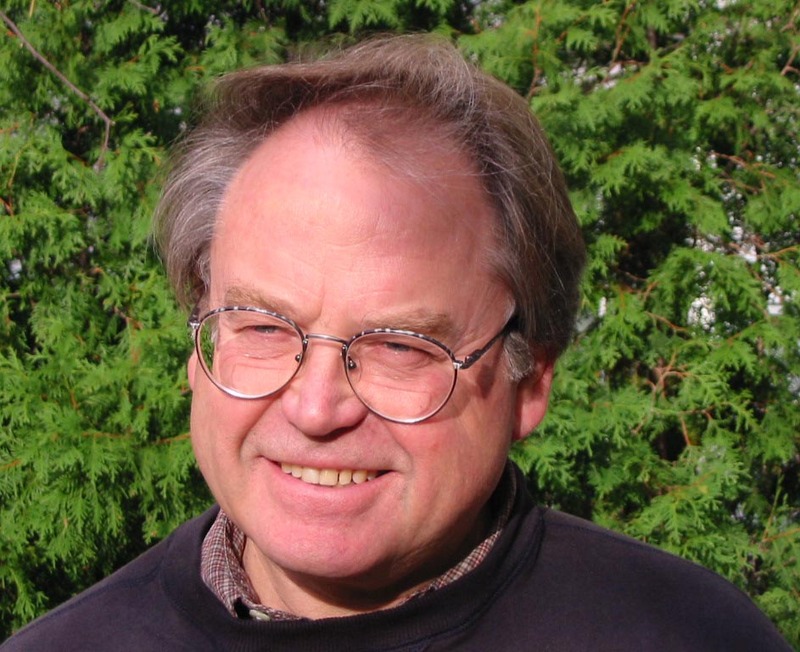 Peter has taught in University Departments of Mathematics, Physics, Atmospheric Science and Oceanography in Canada and the UK, as well as spending eleven years as a senior research scientist with Environment Canada (from 1977 to 1988). Since 1988 he has been a professor of Earth and Atmospheric Science at York University.